As a medical doctor, my concern is that as marijuana becomes more easily available, Canadians may become more inclined to self-medicate with this so-called "miracle drug." Many Canadians can hardly wait for the day that the recreational use of marijuana becomes legal. As a medical doctor, I'm far less enthusiastic. I worry about two things: the experimental nature of marijuana in medical practice, and the public health consequences of legalized marijuana. Before you write me off as overly prudish or an anti-marijuana conservative, let me say out of the gate that I'm not opposed to legalized marijuana in principle – I'm just paying attention to the evidence, or rather, the lack of it. My concern is that as marijuana becomes more easily available, Canadians may become more inclined to self-medicate with this so-called "miracle drug." Let's first look at the research on the medical use of marijuana. I am frequently asked about medical marijuana in my pediatric practice by caring parents who want to help their children with difficult-to-treat conditions. Over the last few months, parents have asked me if medical marijuana can be used to treat their child's attention deficit hyperactivity disorder, autism spectrum disorder or cerebral palsy, for example. Parents are considering such options because these medical conditions do not always respond well to traditional prescription drug or therapy options. Many have heard of "miracle cures" in the media from the use of medical marijuana. I wish I could be more positive when they ask. I find the possibility of a new medicine to benefit conditions that don't respond well to current medications exciting. Unfortunately, the research is not there yet. Here's the good news. In May of this year, a double-blind placebo controlled trial showed that cannabidiol — one of the active ingredients within the marijuana plant — reduced the number of seizures in children with Dravet syndrome, a condition that results in severe seizures, developmental delays and problems with movement and balance. The drug may even be approved for use in difficult-to-treat epilepsy cases by the U.S. Federal Drug Administration, based on the latest research. There's some other promising news: medical marijuana has also shown a moderate degree of benefit for patients with neuropathic pain and stiffness and involuntary muscle spasms related to multiple sclerosis. Other uses, such as the treatment of nausea and vomiting following chemotherapy for those with cancer; assistance with improving weight gain in HIV patients; improvement in sleep disorders and the reduction of the symptoms of Tourette syndrome all have less evidence of benefit, but may be promising for some in the future. But that's where the research ends. 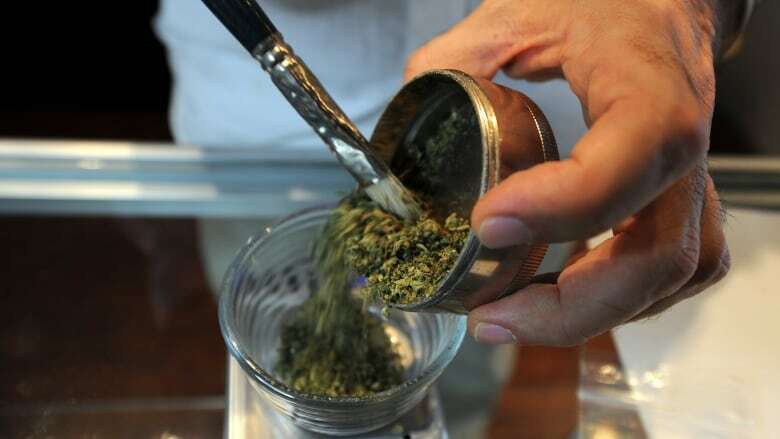 Some of the popularized ways in which medical marijuana is currently being used, such as for post-traumatic stress disorder and anxiety, lack long-term evaluation. While medical marijuana may have short-term benefits, long-term use may result in increased aggressive behaviours or even worsening of symptoms. Today's medical marijuana is also not what it once was. Generally, we've seen a consistent increase in the THC content of marijuana — the main psychoactive component — from the 1960s to the present day. In fact, THC is being sold by licensed producers at concentrations of greater than 15 per cent in a substantial proportion of available strains. Why is this a problem? The cannabis used in medical research contains less than 10 per cent THC. We do know that using cannabis with higher THC concentrations is associated with an increased risk of psychosis, but we really don't know much about the medical effects at these higher concentrations. While I remain hopeful that medical marijuana may bring medical breakthroughs in the future, more needs to be done to inform the public that medical marijuana remains in experimental stages — and currently, for the majority of conditions or ailments, it has minimal to no evidence of benefit and may even be harmful. Legalization will remove some red tape to allow for more research, but many patients might opt to self-medicate without ongoing monitoring of their symptoms, or else, may choose to delay seeking help from a medical professional. These are just some of the public health consequences that could come from the legalization of something that many see as an all-purpose medical cure. It's in everyone's best interests to try to set the record straight. 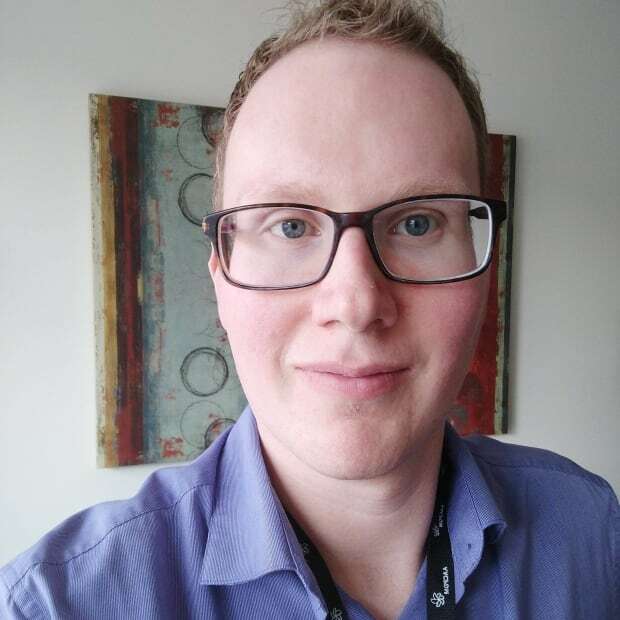 Scott McLeod, MD, FRCPC, is a pediatrician practicing in Calgary who specializes in the diagnosis and treatment of children with developmental disabilities. An expert with EvidenceNetwork.ca, he is a dedicated advocate for patients and provides care in an evidence-based and family-centred manner.